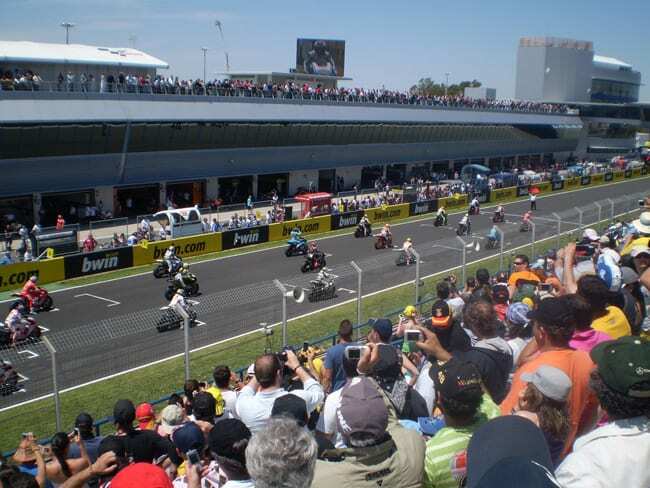 Spain is the only country in the world to have four MotoGP races! 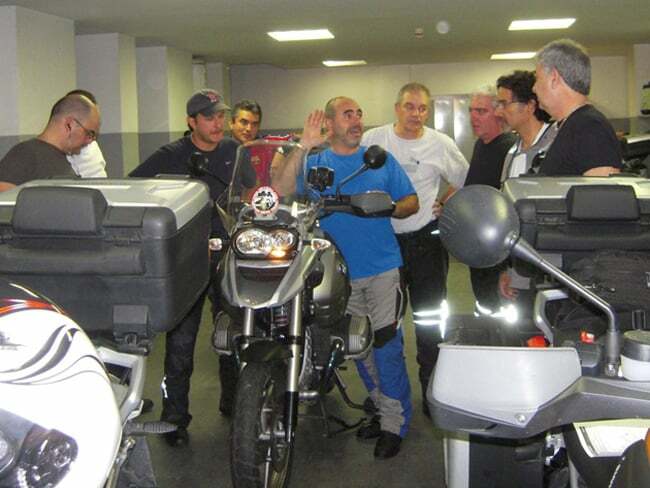 Maybe it is because Spaniards love motorcycles so much; or maybe it is because of Spain’s perfect climate for motorcycling! This one way tour starts in Barcelona and weaves through the Maestrazgo Mountains before arriving in Valencia for MotoGP excitement! After the races we will have two more curve-filled riding days to Madrid. IMTBike always gets the best seats for the races! This tour really is a special way to watch the end of the MotoGP season! 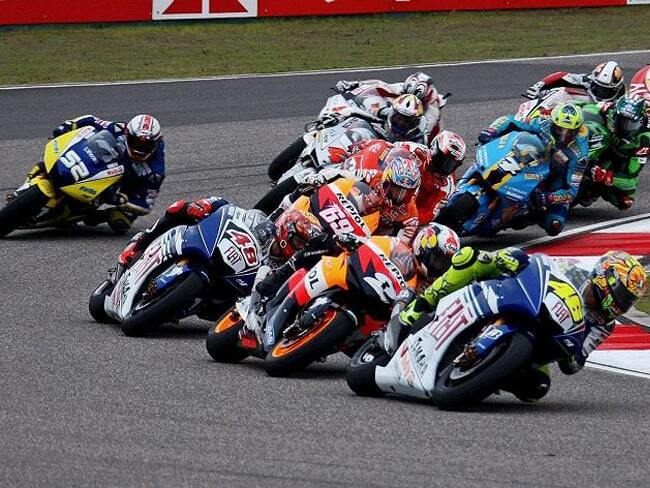 Highlights: Last MotoGP race of the season, cities of Barcelona, Valencia, Cuenca, Alicante and Madrid. Mountains of Maestrazgo, Aitana and Cuenca. Some of the best and unknown roads in Spain. Excellent seats at MotoGP races! Thank you for another fabulous ride in Spain. 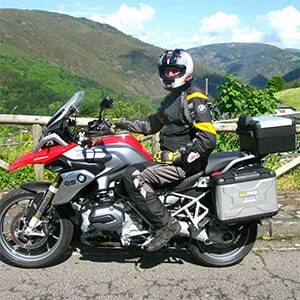 Martin and OO found a variety of great roads for brisk rides and fantastic scenery. We enjoyed wonderful meals and lodgings at the Parador Hotels. The MOTOGP races at Valencia, the highlight of our ride, was a unique and breathtaking experience for me, Judd, and the others. Our group enjoyed each other’s company and seem to have similar riding comfort levels. Martin and OO were always professional, courteous, sensitive, respectful, and always in good humor. What good people you have in your organization ! Good luck in all your professional and personal endeavours. I remain eager to ride again with IMTBike and highly recommend your outfit to my riding friends. Transfer included from the Airport to the hotel. You will have time to relax or do some sightseeing before the safety briefing in the evening. After the briefing we will enjoy a welcome dinner in a traditional restaurant. 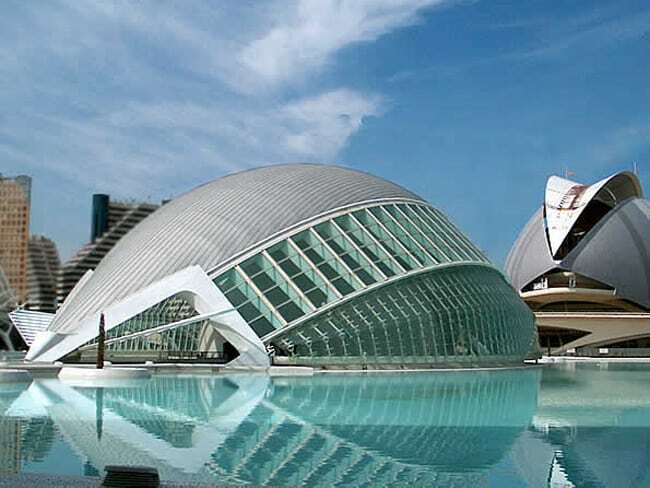 The first and last days mentioned in the itinerary are the arrival and departure days for your tour. 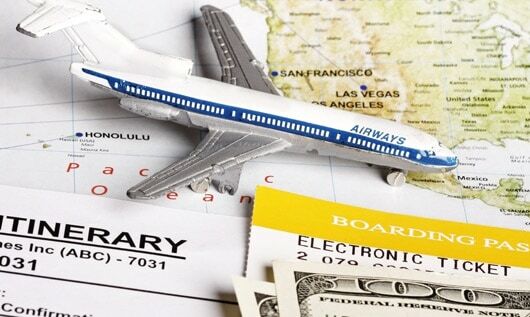 Depending on the country you are flying from, you may have to leave a day early. Please book your flights accordingly! 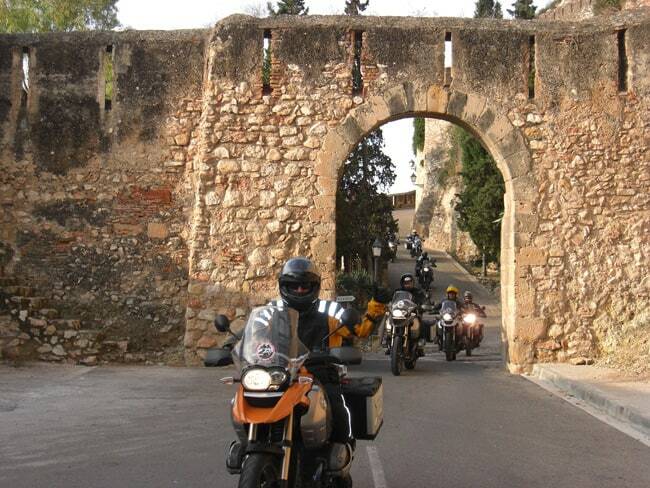 Leaving Barcelona you will head towards the Montserrat Mountains, a favorite riding spot for local Catalan motorcyclists. From here you will ride through vineyards that produce famed Catalan Cava (Spanish Champagne). Then you will ride along the Ebro River to Tortosa. 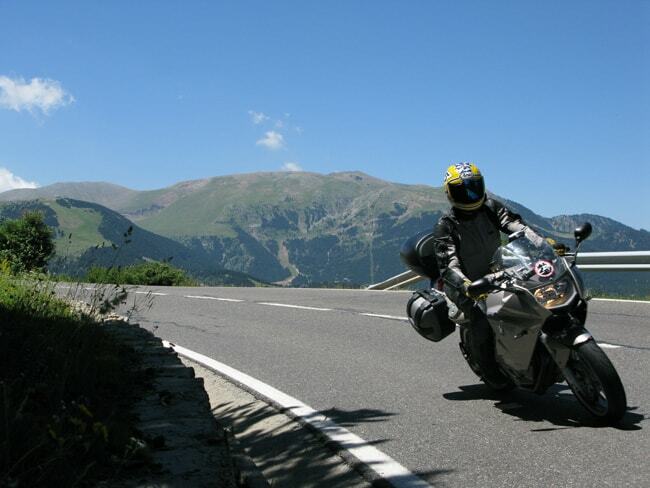 Today you will ride mountain roads that are even unknown to most Spanish motorcyclists! 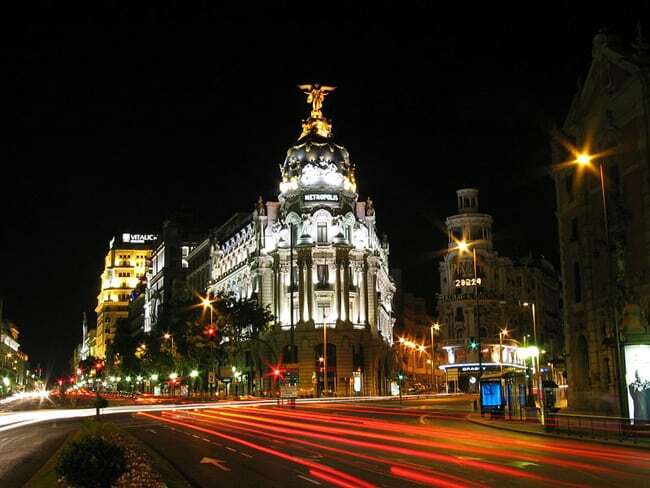 These countless chicanes will lead you inland where we´ll spend the night. Today’s ride will weave you between the Mediterranean Sea and fields of orange and lemon trees. 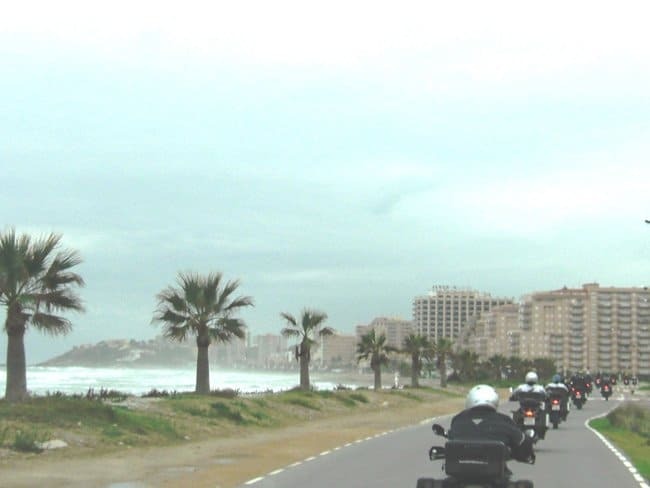 You will bypass Valencia (for now) and spend the night at the famous Mediterranean beach resort town of Alicante. Today you will head into the mountains north of Alicante and cross several mountain passes before arriving in Valencia, famous for Paella, oranges and the last MotoGP Race of the season! Today are the MotoGP time trials. We will head to the Cheste Race track about 20 kilometers outside Valencia to see who will get pole position for tomorrow's big race. Race Day! Are you ready to join over 100,000 other motorcycle fans for the last MotoGP race of the season? Who is going to take this years title! You will find out shortly! After the races we will ride to Albacete for the night. It’s time to ride some more little known mountains in Spain. These two mountain ranges will have almost no traffic and the fall colors will be spectacular. 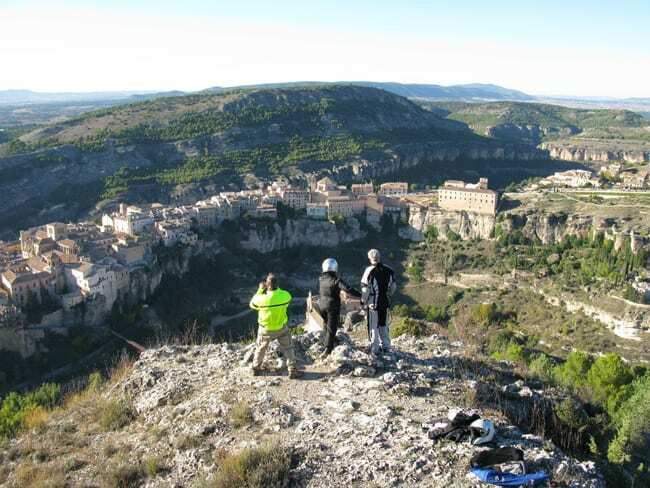 Tonight you will sleep in Cuenca, famous for its gorges and hanging houses. The Sierra Cuenca Mountains boast some of the best riding with perfect curves and asphalt and no traffic; the perfect way to end a great tour. These curves and mountain scenery will lead you back to Madrid. Tonight we will enjoy a delicious farewell dinner together in a local restaurant.